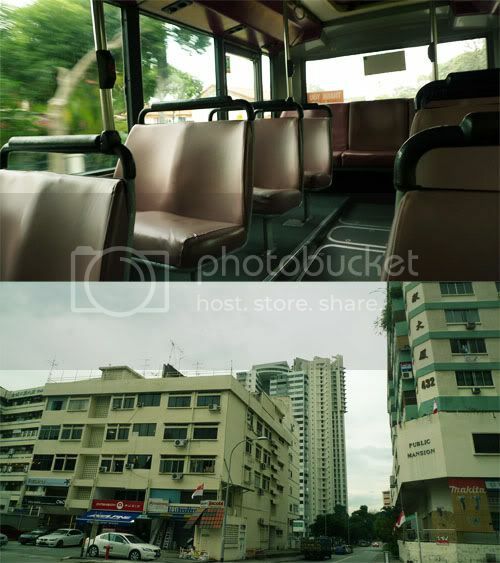 last thursday i took a bus for the first time in ages (i usually prefer the mrt). it was almost empty so i had fun sitting by the window and snapping photos. think i've discovered a new hobby AND a new reason to like taking the bus!